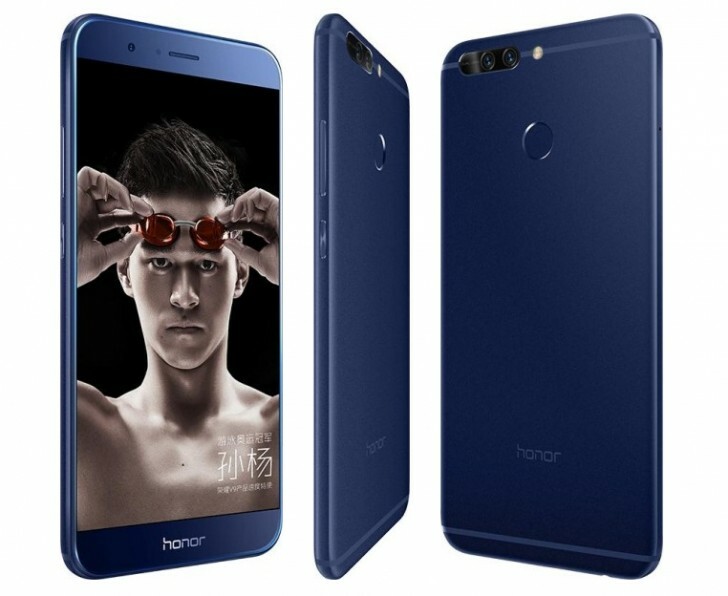 Huawei Honor V9 rumors has been a the talk of the Internet. It features a dual camera of 20Mp and 12Mp. Secondary camera is 8Mp. Read specification and features of Huawei V9.